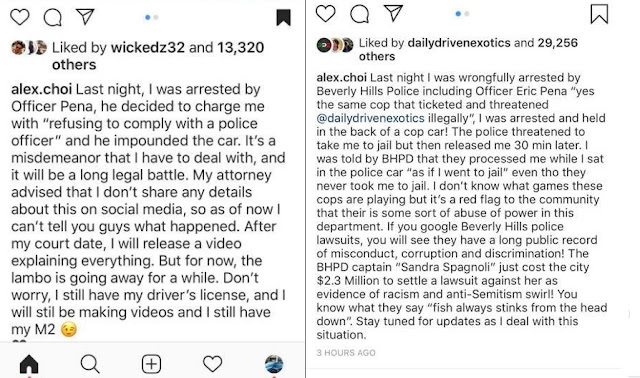 YouTuber Alex Choi was arrested last night in Beverly Hills and his infamous Lamborghini was impounded according to videos posted to Choi's Instagram account. In the post, Choi says he was charged with "refusing to comply with a police officer" a misdemeanor. 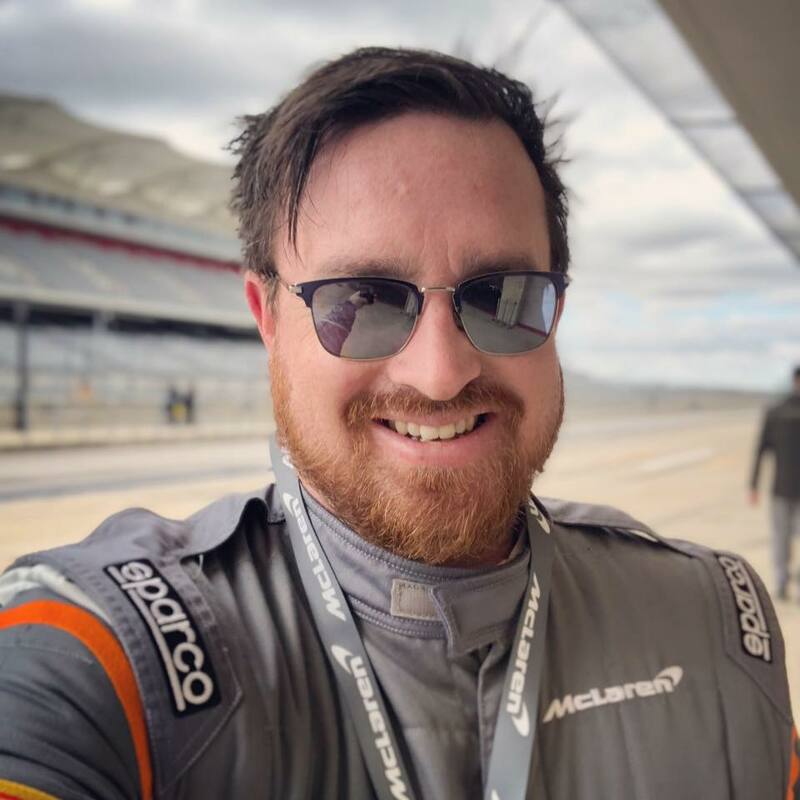 The YouTuber, who is part of the Daily Driven Exotics channel, went on to say that he would fight the charges promised his over 250,000 followers on Instagram in what would be a "long legal battle." 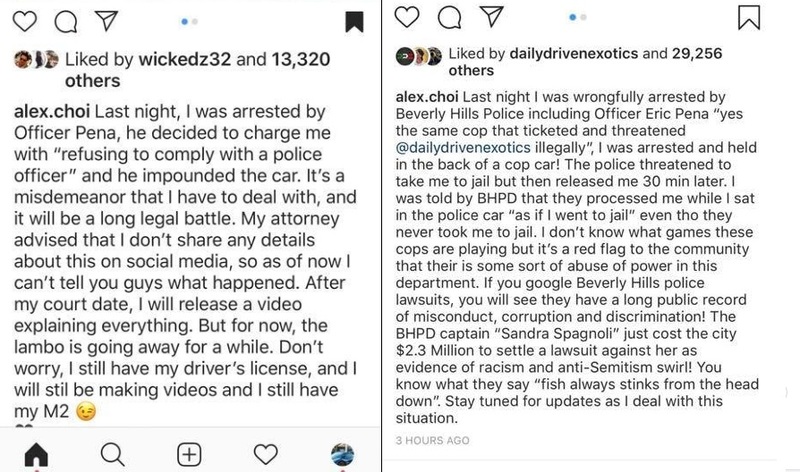 This is not Alex's first run-in with the law, in March of this year he uploaded a video titled "Police SEIZED my car and sent me to JAIL!!!" where he claims he was arrested after attending an illegal stunt show in Los Angeles where people were injured. 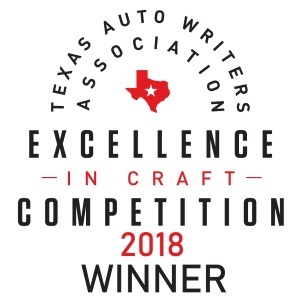 In September of this year, Choi's behavior drew the ire of the automotive and motorcycle community when he narrowly missed a motorcyclist while attempting to a donut on a public road. This arrest doesn't seem to be slowing him down as he pointed out that he "Still has his driver's licensed and I still have my M2" referring to his modified BMW M2 that he can be seen burning out in on previous post (shown below). Alex Choi updated the caption to his original post on Instagram you can see his original post on the left and the updated post on the right.